Alan Hinkes is one of Britain's leading mountaineers and climbers. 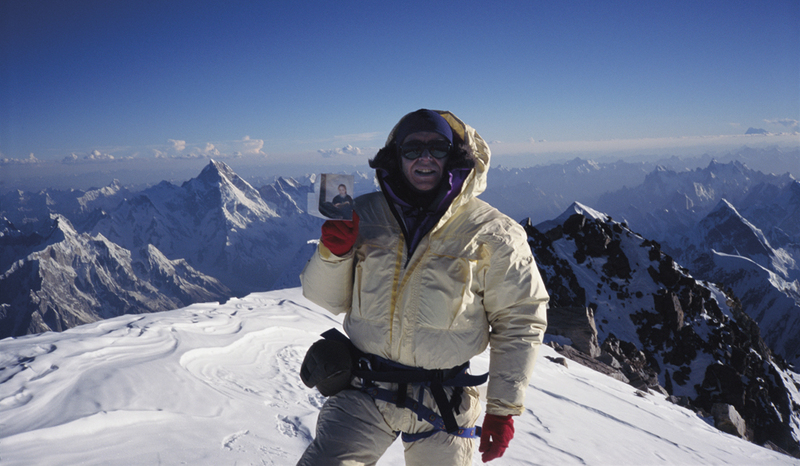 Alan Hinkes is the only Briton to have climbed all fourteen 8000m peaks. In his book 8000m Climbing the World's Highest Mountains he relates these epic ascents through his down-to-earth accounts and remarkable photographs ­ the successes and near misses, base camps and summits, and the people he has got to know along the way – as well as the beauty, harshness and danger of the world's highest mountains. 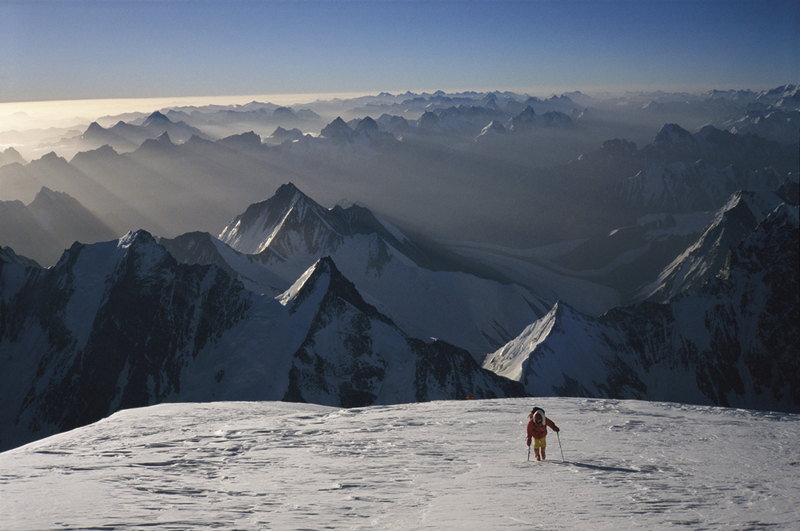 Alan Hinkes is the first Briton to climb all the world's 8000m mountains. These giant peaks are all in the Himalaya and Karakoram ranges of Nepal, Tibet and Pakistan. Here he recounts his expeditions to these mountains, from the first British ascent of Manaslu to the final climb on storm-bound Kangchenjunga. 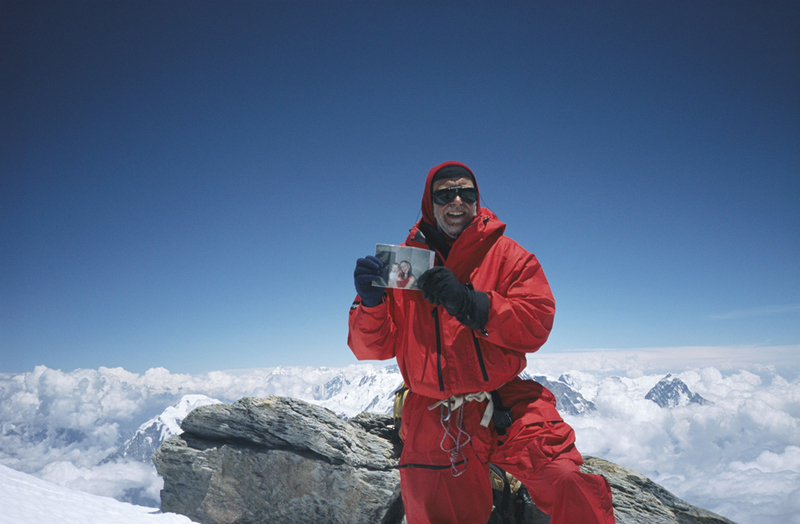 Alan explored the mountains alongside a tiny number of elite climbers similarly drawn to the extreme hardships and challenges of high-altitude mountaineering. 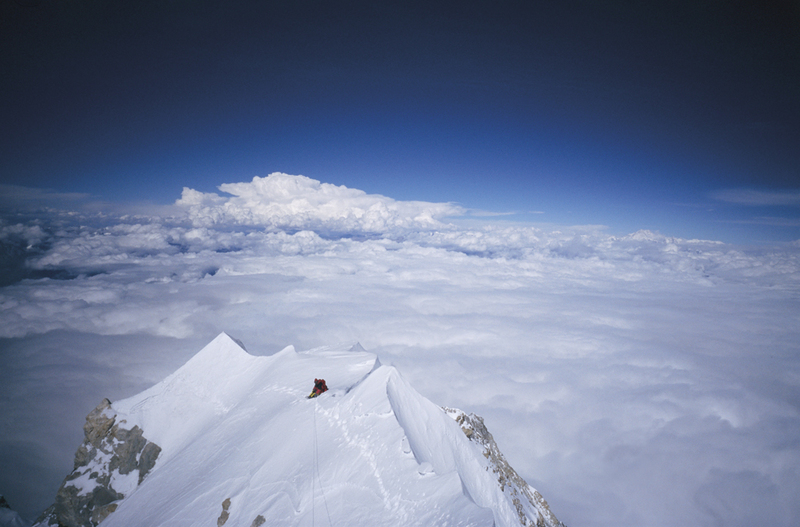 Most of the climbs were made Alpine-style, as part of small, lightweight expeditions. 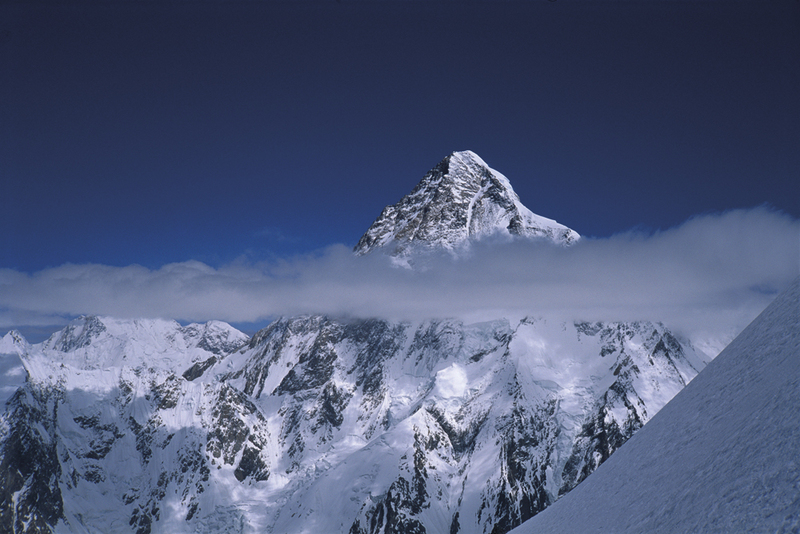 A number of summits, including K2 and Kangchenjunga, were climbed solo. Most importantly for Alan, he returned from his 8000m challenge in one piece, able to enjoy the company of his family and to continue climbing and walking in his favourite local hills of Yorkshire and the north of England. 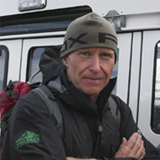 Alan Hinkes is an International Mountain Guide, writer, photographer, environmentalist and an active campaigner for charities including WaterAid, Diabetes UK, the Cystic Fibrosis Trust, the Duke of Edinburgh's Award, the Outward Bound Trust and Mountain Rescue. He works closely with the British Mountaineering Council. Alan first took up rock climbing at Northallerton Grammar School in North Yorkshire. His mountaineering career pro-gressed to the Alps, tackling many classic ascents, including the notorious North Face of the Eiger, before graduating to the Himalaya. Awarded the OBE in 2006, he is also an Honorary Citizen of his home town, Northallerton, Yorkshireman of the Year and holds honorary doctorates and fellowships from the Universities of York, Teesside and Sunderland. Still based in North Yorkshire, Alan enjoys tramping the fells and moors of the Lake District and Yorkshire, where you will regularly find him clinging to a rockface or climbing a frozen waterfall. 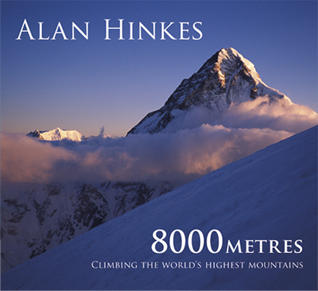 © 2013 Alan Hinkes | 8000 metres is a Cicerone Press publication.